The Centers for Medicare & Medicaid Services (CMS) this week published quality data for 2015 on the Physician Compare website(www.medicare.gov). 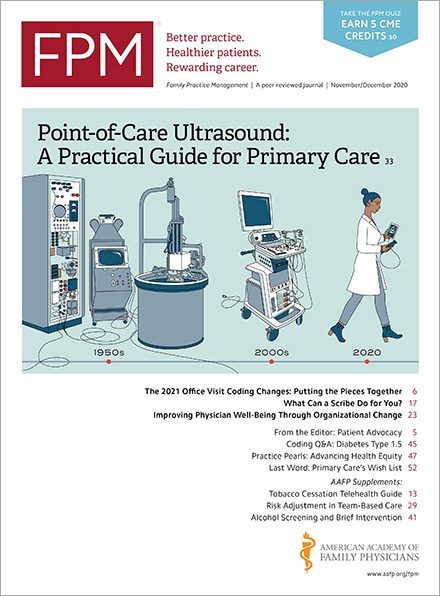 The data included selected 2015 Physician Quality Reporting System (PQRS) measures, non-PQRS measures, and Consumer Assessment of Healthcare Providers and Systems (CAHPS) measures for both individual physicians(www.cms.gov) and group practices or accountable care organizations (ACOs)(www.cms.gov). • 19 Shared Savings Program and Pioneer ACO measures for approximately 400 ACOs. The release does not include any measures reported by electronic health record for 2015 because that information continues to be plagued by data integrity issues. Since starting the Physician Compare website in 2010, CMS has continued to enhance the site to provide data that is both useful to consumers and assists them to make informed health care decisions. CMS also believes transparency motivates better physician performance. This information is important to physicians because it reflects on their reputation and may influence potential patients to either seek out or avoid a practice. The CMS plans to eventually add information collected under the Medicare Access and CHIPS Reauthorization Act (MACRA) such as data for each of the four Merit-based Incentive Payment System categories (quality, cost, improvement activities, advancing care information) and final scores. Advanced Alternative Payment Model data will also be available, similar to ACO data now. Item-level benchmarking will be incorporated into the star rating system. CMS will host webinars on Feb. 21 and 23 about recent updates to Physician Compare. Additional information regarding these events, including registration information, will be available soon. If you have any questions about Physician Compare or the 2015 performance scores release, contact the CMS Physician Compare contractor at PhysicianCompare@Westat.com.